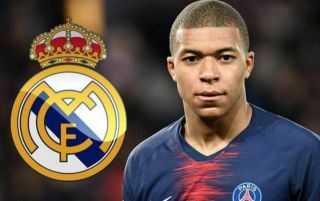 Real Madrid are willing to sanction the departure of two first-team stars in exchange for Paris Saint Germain winger Kylian Mbappe. According to reports from France via the Daily Mirror, the World Cup winner is returning Madrid boss Zinedine Zidane’s number one transfer target this summer and the club are willing to table a record-breaking €280 million bid for his services. The Blancos are on the lookout for their next galactico and the 20-year-old is certainly the ideal fit, given his meteoric rise to the top of the game over the last couple of years. However, to ensure that they land Mbappe, Madrid are prepared to sweeten their offer by adding two senior squad members into the deal – as Spanish publication El Chiringuito reports via the Daily Mirror. 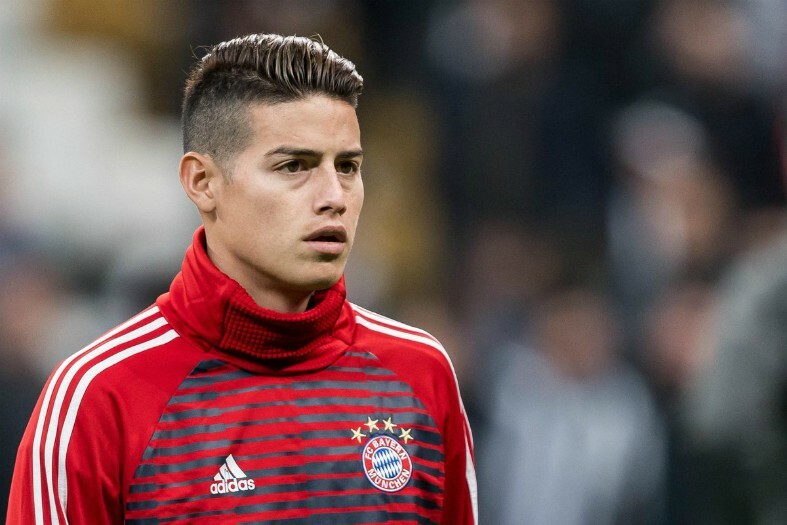 James Rodriguez, who will end his two-year loan spell with Bayern Munich this summer, is the first man to be offered to the French champions, along with Spanish playmaker Isco. 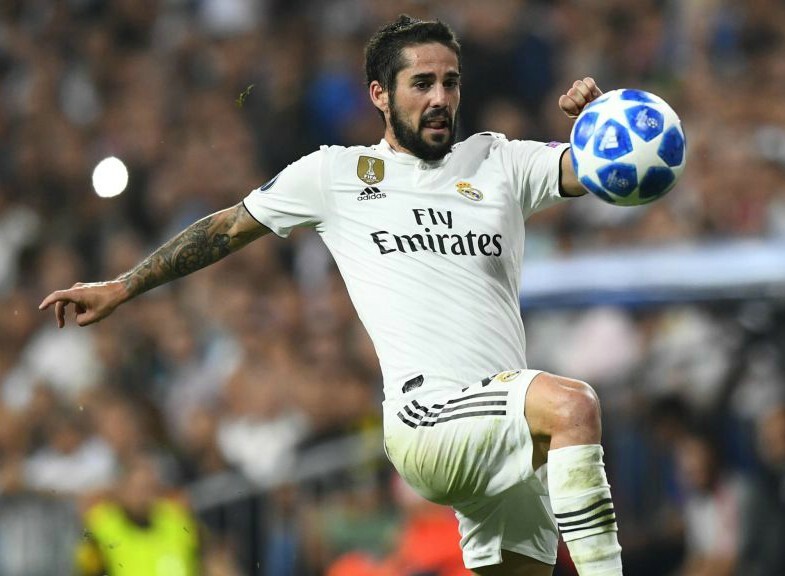 This particular deal might seem unlikely on paper considering Isco’s stance since Zidane arrived back at the Santiago Bernabeu, with his future at the club expected to be resolved after their reunion. The two men got on extremely well during Zidane’s first stint in charge of Madrid and Isco reportedly stated ‘It’s good news for everyone that he has returned’ when talking to reporters earlier in March – as per the Mirror. That being said, he has fallen down the pecking order at the club this season and he might fancy a new challenge at this stage of his career, particularly if Madrid are going to ring the squad changes when the market reopens. Rodriguez, meanwhile, is expected to be offloaded quickly once he returns to the club and he could slot into PSG’s midfield nicely alongside the likes of Marco Verratti and Marquinhos. Madrid are clearly pulling out all the stops to land Mbappe later in the year but it remains unclear whether or not the Ligue 1 giants will consider any incoming offers for their prized asset this summer.